The Product Backlog is the Scrum artifact that represents what must be developed in the project, that is, it contains all the work that needs to be completed. We also know, in an agile project, a change in course is to be expected, so the initial set of functionalities to meet the product requirements can vary in priority as time passes, and with this, maintaining the Product Backlog prioritized and updated is of paramount importance to the success of the project. 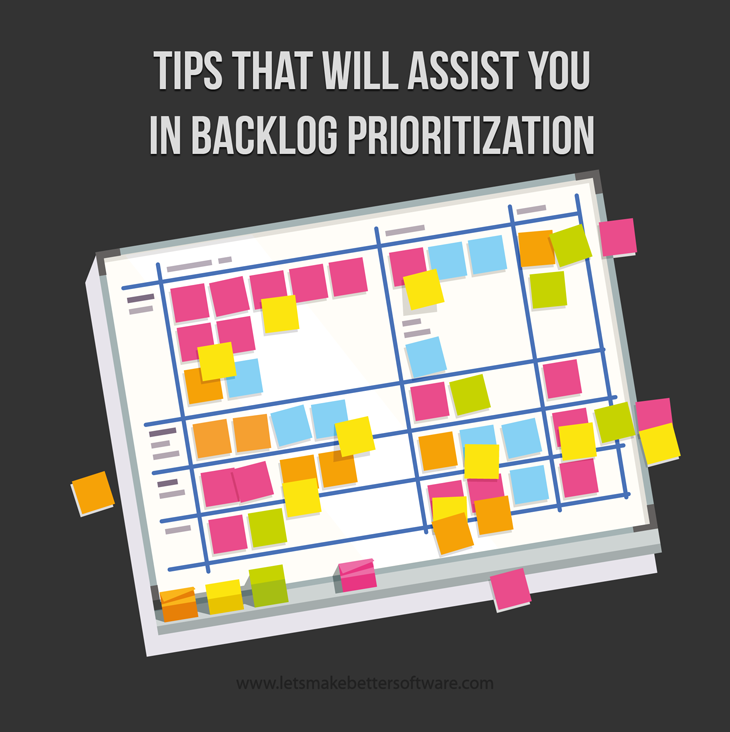 In this article I will list some tips to help you prioritize the Product Backlog. Stories that are no longer in line with the product view should be discarded from the backlog. The smaller the set of stories that have to be prioritized, the simpler the task will be. As difficult as it is to "detach" from a thoughtful and well written requirement, keeping it in the backlog after it has been identified as obsolete will only set you back. The definition of ready for user stories is another factor that can greatly aid in the prioritization of the Product Backlog. Without it, the development team may not know how to correctly estimate a story, passing a false sense of story size to the PO, resulting in prioritizing decisions based on unreliable information. What is the knowledge, uncertainty and risk about a story? As these factors directly influence the success of the product, stories with a low degree of knowledge and a high degree of uncertainty and risk should have a high priority, since the sooner they are developed, the better the path to follow can be perceived, otherwise not having the time to develop the story and reap the rewards of the development of it. What is the story's influence on the next release? 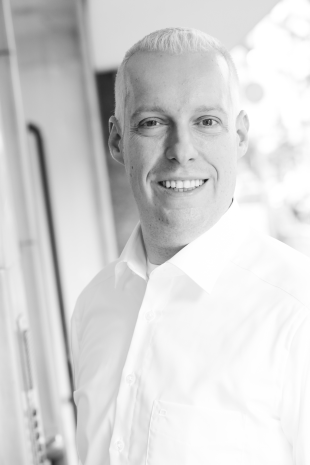 Stories that enable faster product launching should also be at the top of the Product Backlog. For example, in an invoice generation software, the generation of the note itself is much more important than the registration of the products, so it must have a higher priority. Remember, the story should be small enough to be independent and add value to the software and to the client. Seek a uniformity in the size of the stories. Try to keep short stories on top of the backlog and find bigger ones as you progress through it. Avoid having the team estimate very large stories that are at greater risk of presenting surprises in their development and which have estimates that are more susceptible to errors. Despite the definition that stories must be independent, we often can not avoid the dependency between stories. In this case the best option is to make this dependence visible, with a note, a different color, anything that draws attention to it. If story A depends on story B, it does not add value for the business to make A prior to B and this should be visible to all involved in the Project. The Product Backlog priority decision is a responsibility of the Product Owner, however, he or she must listen to all stakeholders in the Project and assist in their decision making process. This is important because the product being developed is not only developed for the PO, but to everyone involved in the Project, mainly stakeholders and customers. The use of specific techniques can be very useful when there is doubt in the priority of a small set of stories. Use prioritization techniques as your ally to help resolve these small conflicts. Dependency between stories is often unavoidable. In this way, grouping dependent stories into a theme and prioritizing the theme can also help you. Prioritization can be divided into two steps, first prioritizing the themes and then sequencing the stories within each theme, thus avoiding stories of the same theme be scattered throughout the Product Backlog. As always, never stop studying and updating. Every day new techniques appear, and, being open-minded to absorb new knowledge is always important to help us improve our work.